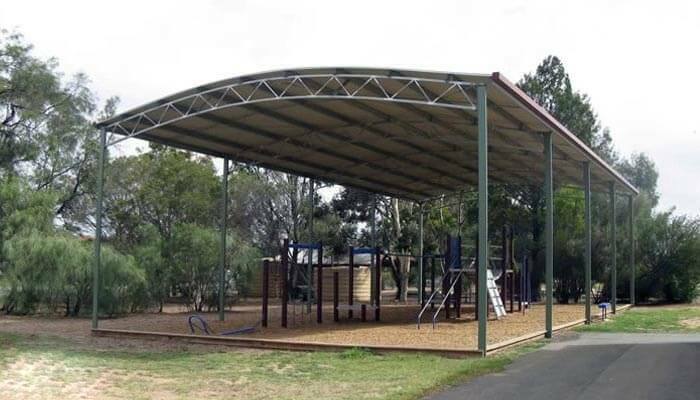 Need A New Covered Outdoor Area? We can help you protect your students from the rain and sun. 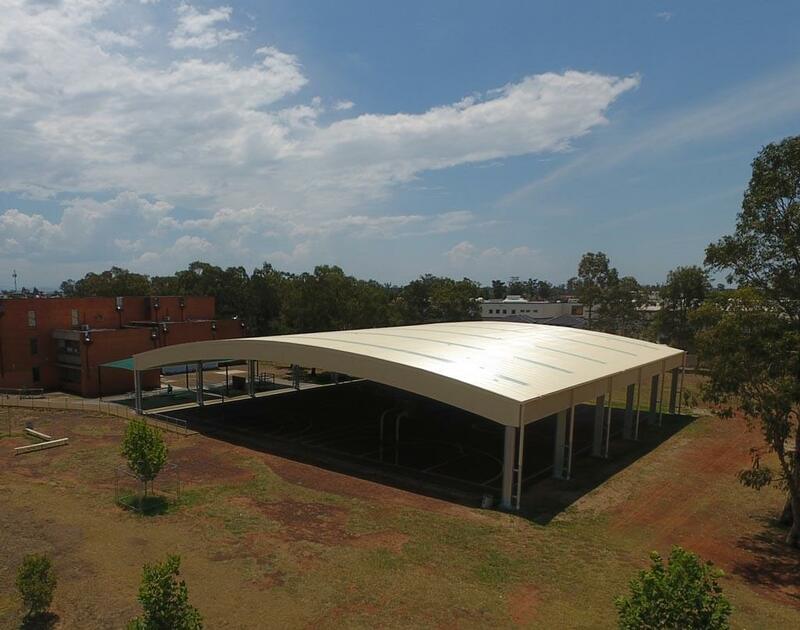 Do you want to transform your schoolyard into a functional outdoor environment? 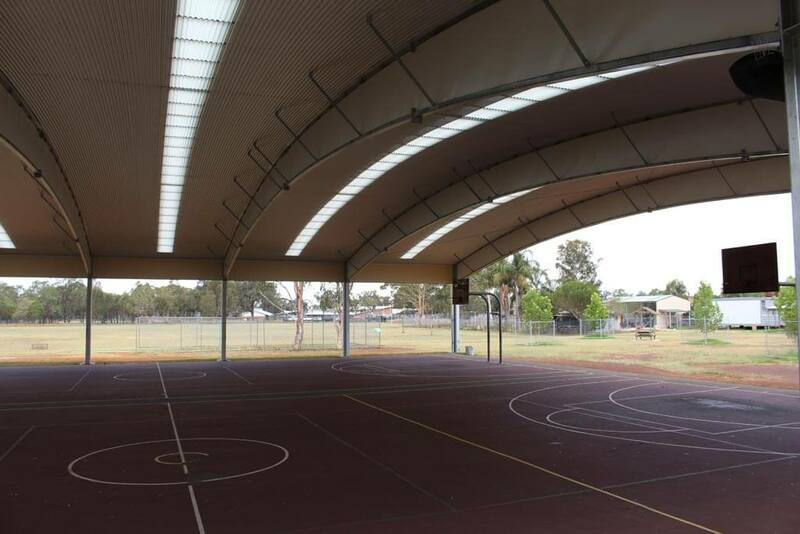 We can protect your students from both the rain and UV damage with our range of school COLAs and gymnasium designs. 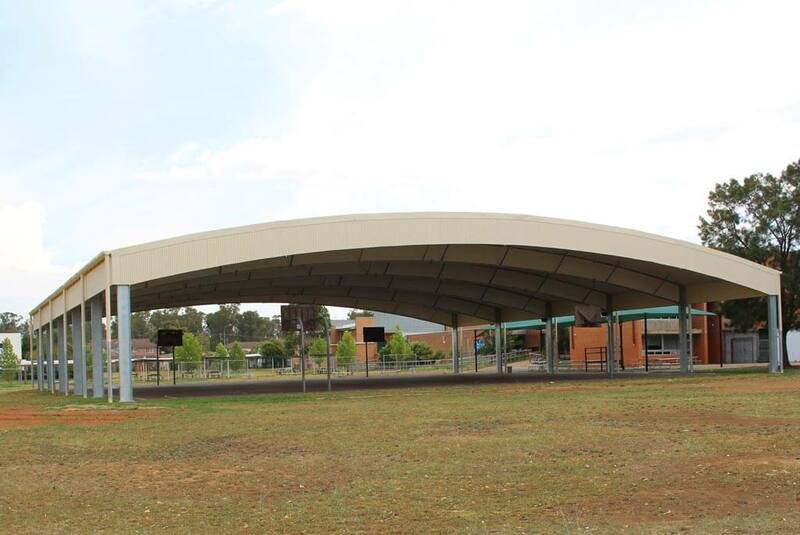 At Techspan, we can provide a quality Covered Outdoor Learning Area specific to your school’s requirements. 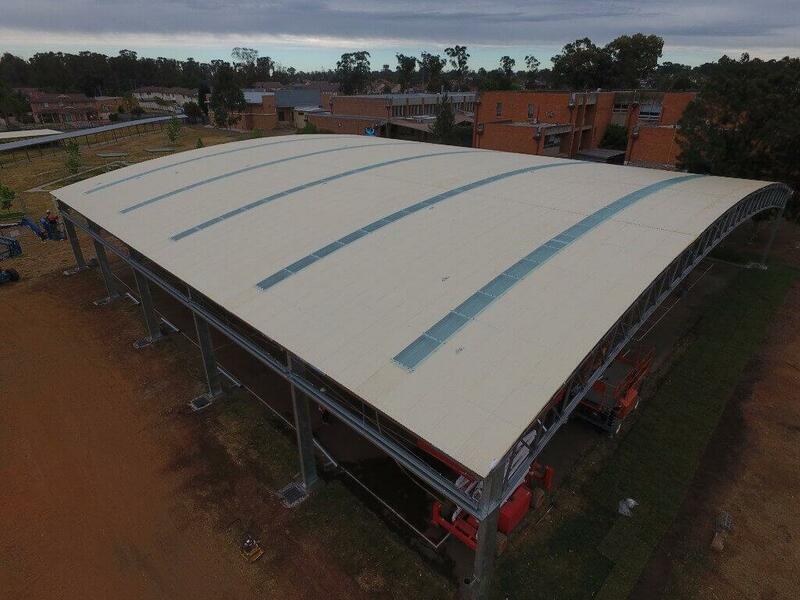 Our range of heavy duty buildings are surprisingly adaptable. When you start with a pre-engineered standard frame design and adapt these to your requirements, it is sure to give you a strong, yet efficient outcome. 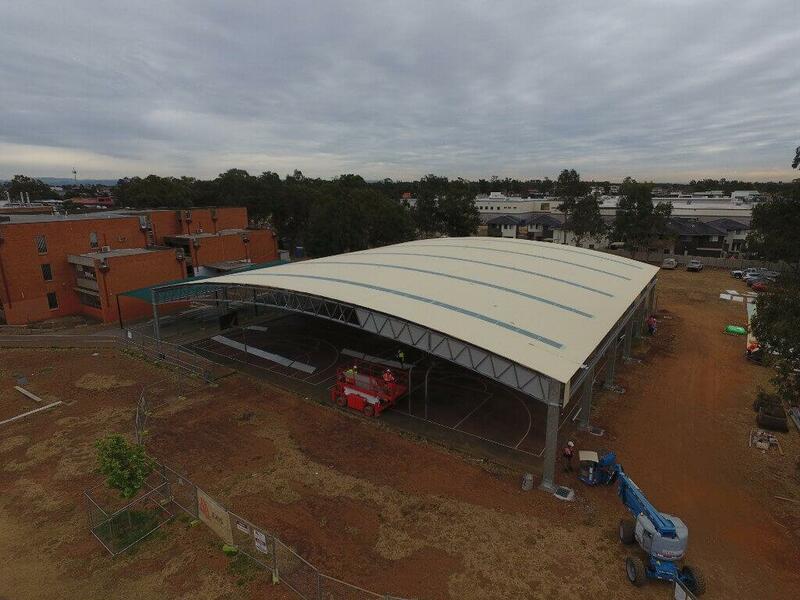 We ensure that our structural steel framed sheds are much stronger than lighter alternatives. 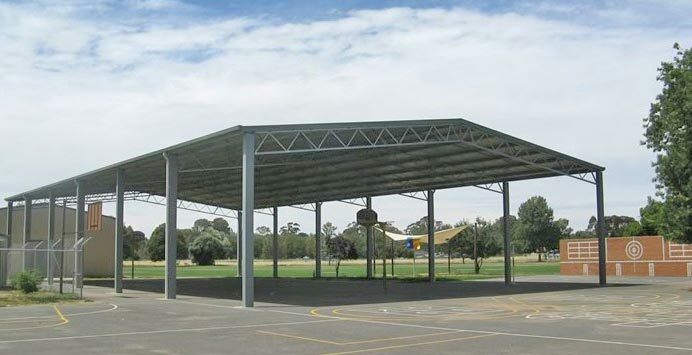 Our sheds combine Sturdy UB columns, and Gal web trusses to provide a super strong frame. Don’t run the risk of something inferior just because it may appear cheaper. We can assist with your council planning application by providing plans and certification and free advice. Proper assembly and erection of your shed are vital to ensure a long and profitable lifespan. We can help you find local experienced and accredited tradespeople who can be trusted to do the job right. Increase your protection from the weather by including a couple of side walls or perhaps just a gable infill or site skirts. We can construct the columns for Pipe or RHS to create a smooth look. This will also reduce the potentially dangerous edges on the I-Beam columns. Hot Dip Galvanize your Structure for added Corrosion protection and it will enhance the look as well. We design our sheds so the children don’t have to worry about nasty surprises from above! We work with you to create a cover to suit your needs whilst still remain compliant to the Educational Facilities Standards and Guidelines. Do you have specific requirements for you covered outdoor area? 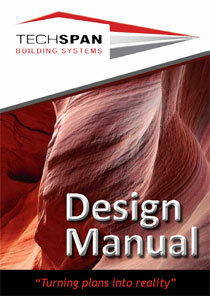 Check out our listing of additional options for your school building. Are you wondering how other people have provided shade for their students. We have listed a number of case studies, detailing how we helped others. Are you looking for ideas and inspiration for your new outdoor covered area? Check our shed solutions from the past 25 years. Are you overseeing the construction of an outdoor undercover area? We have created a step-by-step guide to help make the process easier.